When it comes to protecting your home or business from the elements, choosing the right roofing material is very important. After all, your roof takes a lot of abuse. 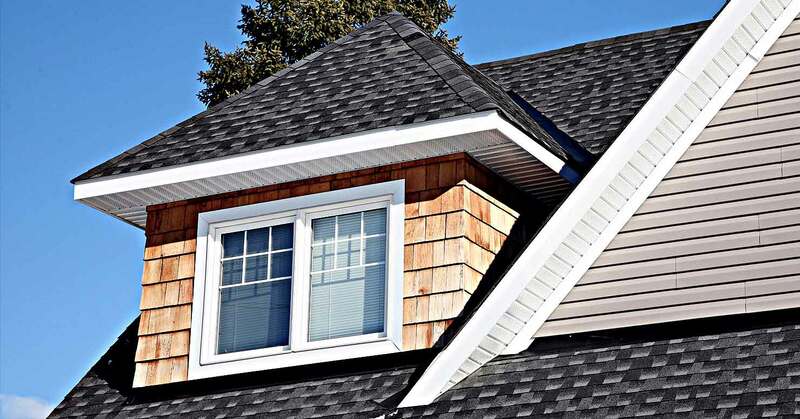 Unless you like repeatedly inconveniencing yourself and paying more for extra fixes, it’s not worth hiring a professional roofer to replace your roof with a low-quality material. 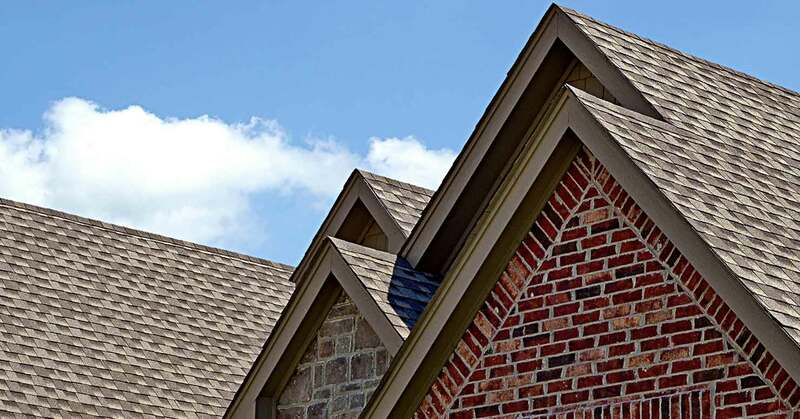 Whether you’re looking for assistance with a roof installation, regular roof maintenance, or emergency roof repairs, Gateway Roofing can help you. We have years of experience under our belts and a whole community of satisfied customers whose opinions you can trust. Few of our competitors match our level of expertise, and none of them match our commitment to total customer satisfaction.